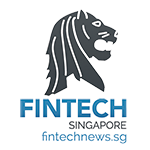 IDC Financial Insights unveiled a list of 10 fast growing fintechs in the Philippines, part of the broader FinTech 101 list for Asia/Pacific. 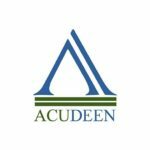 Acudeen is an organization opens its business to small and medium enterprises (SMEs) looking to boost cash flows, thereby answering an unsolved business need. The service Acudeen provides through facilitating an invoice factoring procedure is a dynamic solution that can be utilized to improve and develop companies to help reach business potential. The quality of the service is backed by robust framework embedded on consumer satisfaction and experience. Ayannah is a leading provider of digital financial services to the world’s emerging middle class, most of whom are migrants or unbanked coming from the base of the pyramid. For unbanked residents in emerging markets, we provide affordable and accessible digital commerce and payment services to spur financial inclusion and literacy, and give access to products and services that improve quality of life. 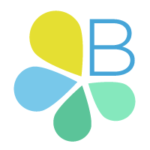 Bloom makes money smarter by combining modern technologies like cryptocurrency with traditional infrastructure such as SWIFT and SMS. 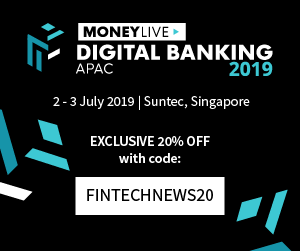 Founded in 2014 by Silicon Valley entrepreneurs Ron Hose and Runar Petursson, Coins is Southeast Asia’s leading mobile blockchain-enabled platform that enables anyone, including those without bank accounts, to easily access financial services directly from their phone. Using Coins, customers have access to a mobile wallet and services such as remittances, air-time, bill payments, and online shopping at over 100,000 merchants who accept digital currency. Lendr is an end-to-end loans origination and loans management platform that you can access via your desktop or mobile device. 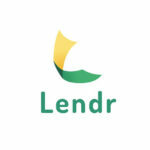 Lendr utilizes industry-grade and award-winning mobile technology platform in applying and processing any type of loan. 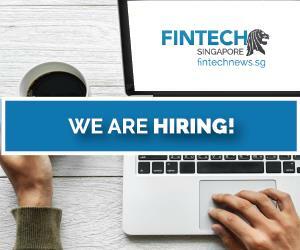 This frictionless innovative solution enables and empowers Smart, Sun TalkNText, Globe, TM and other mobile network subscribers to have a one-stop loans shop showing all loan offers of all participating banks for faster, more convenient, dynamic, secure and engaging loan application experience. Loansolutions provides loans via our network of partner banks and lending companies. We simply connect you, as credit-worthy borrowers, to low interest lenders through our pre-qualification process. 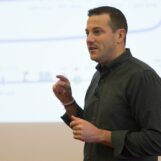 We are not a lending company; instead we serve as a bridge between you and financing companies. 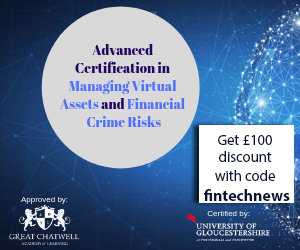 This gives you the power to apply to many financing institutions with just one application form, at the comfort of your own home. You won’t need to line up to loan anymore. 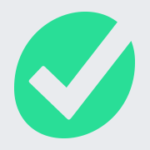 Getting a loan in the Philippines has never been this easy. 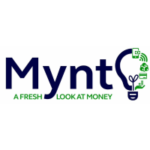 Mynt is a leader in mobile financial services focused on accelerating financial inclusion through mobile money, micro-loans, and technology. As a subsidiary of Globe Telecom, Ant Financial (affiliate of Jack Ma’s Alibaba), and Ayala, Mynt is in a path in becoming a global mobile payment brand. PawnHero now lets you pawn online, anytime and anywhere.PawnHero is an award winning startup that launched the first online pawnshop in Southeast Asia. We accept a wider range of items—not limited to jewelry—and offer higher and fair appraisals. 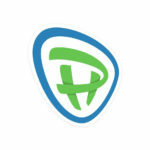 With all processes done online, PawnHero is able to charge half the interest rate of traditional pawnshops. PayMaya Philippines, Inc. (formerly Smart eMoney, Inc.) is the pioneer in mobile money and payments, having established brands such as PayMaya, the first prepaid online payment app that enables the financially underserved to pay online without a credit card; PayMaya Business, the company’s system solutions provider that allows businesses to receive online and card payments anytime, anywhere; Smart Money, the world’s first e-wallet linked to a mobile phone; and Smart Padala, the leading remittance network in the Philippines with over 15,000 agents across the country. 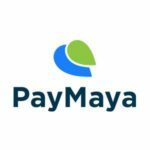 PayMaya Philippines is a subsidiary of Voyager Innovations, the digital innovations company of PLDT and Smart. 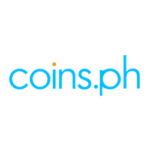 Satoshi Citadel Industries is a financial technology company building the Blockchain ecosystem in the Philippines. 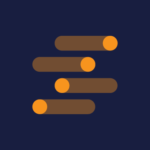 We seek to usher the financial service industry into a new era by creating Blockchain solutions and strategies that are faster, more efficient, and more accessible compared to traditional methods of using and moving money.